Clamming on the mud flats of Tomales Bay has probably been going on since the original settlers, the Miwok Indians, came to these shores. The first European to "discover" Tomales Bay in the mid 1700's was Juan Francisco de la Bodega y Quadra. He named Tomales Bay "Bodega," but when the next explorers came West, they discovered the present day Bodega Bay, missing Tomales Bay entirely. Around 1834 Tom Woods, "Tom Vaquero," appeared in these parts. Woods hired local Miwok workers to gather abalone at Tomales Point, which he traded for brandy to the French merchant ships plying the coast. It was clams that attracted George Dillon of Ireland to the area in the 1880's. George wanted to show the mile long sandy beach at the mouth of Tomales Bay to tourists who were traveling up the coast to the redwoods. The North Pacific Coast Railroad made a stop at the town of Tomales four miles to the east. 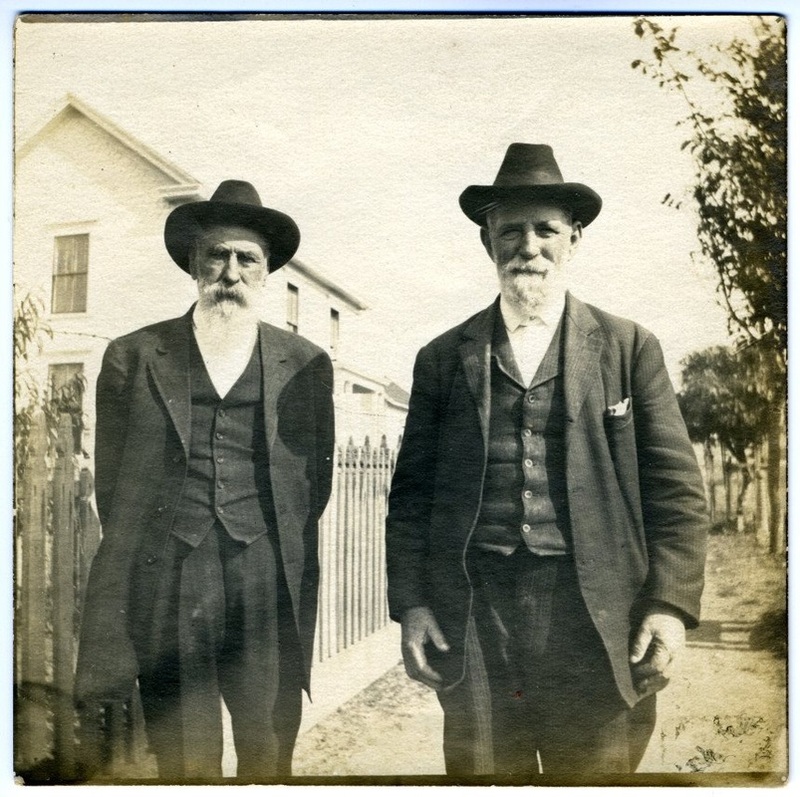 George built a hotel and dining room in Dillon Beach and ran a stagecoach to pick up people who wanted to "take the air." 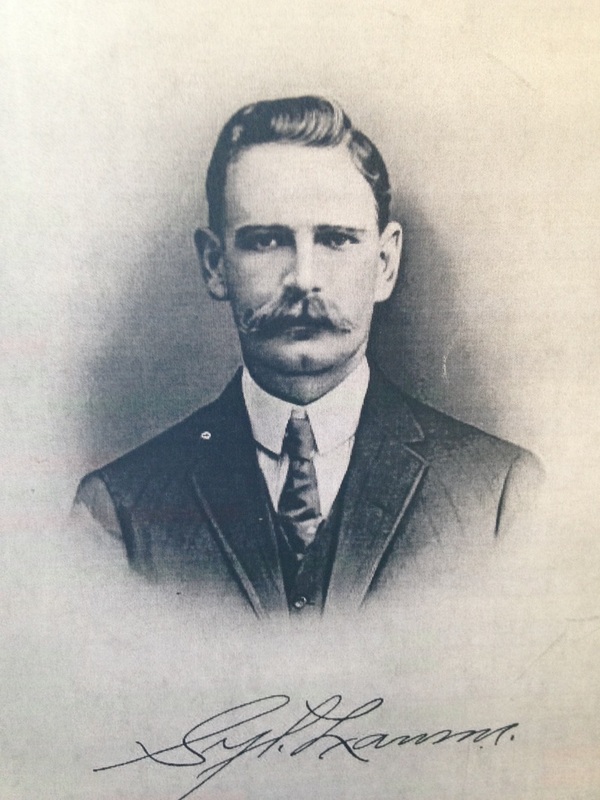 In the early 1900's Dillon sold the hotel to the Keegan family. In the mid 1920's Sylvester Lawson, a successful dairy and grain farmer from Woodland, California, and his wife Carrie, purchased a home in Dillon Beach and leased the hotel from the Keegans. 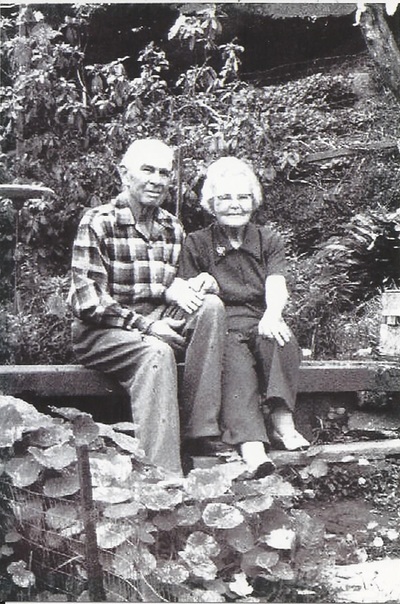 In 1926, their son Howard and his wife Winifred moved from Woodland and purchased the resort property, including cabins, hotel, store and restaurant, marketing it as "The Family Playground of Marvelous Marin." Winifred is credited with developing many of the clam recipes that remain popular today. Syl's second son Walter and his wife Nita bought property adjoining the resort to farm. Part of that property later became Lawson's Landing. Over the years, other brothers, sisters, sons and daughters joined the business. Today, Lawson's Landing is owned and operated by the Lawson's. The Landing has been the destination of family groups for picnicking and camping. Generations have been bringing their families back to Dillon Beach and it is this continuity of tradition the Lawson family is so proud of and dedicated to maintain.